Everyone knows that women can never be separated from makeup as it helps us look fresh when we wake up. It also helps us to cover blemishes and terrible eye bags with ease. Some women have a whole collection of makeup items at home which make it easier for them to experiment the looks which fit their personality. If you have a friend, a sister or your mother who are beauty lovers, there are few beauty gifts which will be best for them. No beauty lover can ever say no to a nice makeup item. Eye Palettes are stunning in its own way and its provides a wide range of colours to create a perfect eye shadow look. Smokey eye palettes are women's best pick as you can wear it just about anywhere. Every beauty lover will love to own a set of eye palette sets and find it in handy. 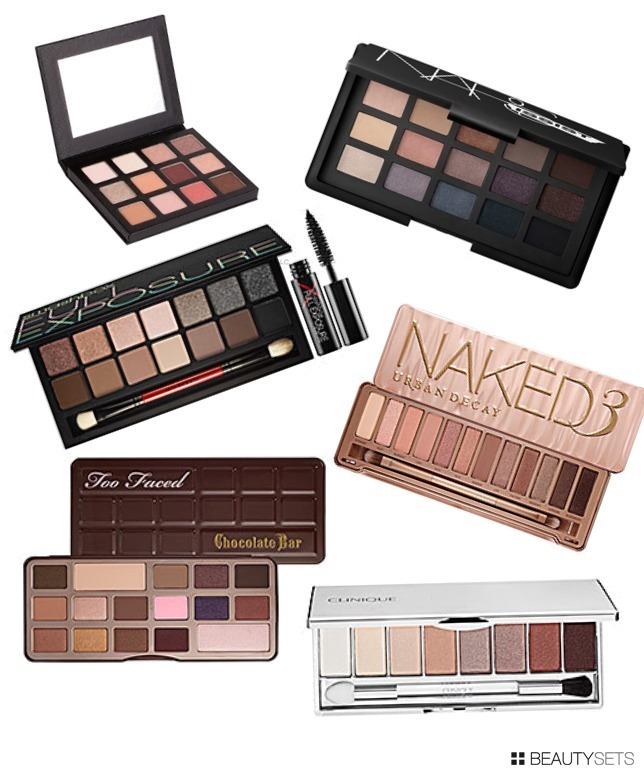 The eye palettes sets that are popular in the beauty industry are Urban Decay Naked Palette, Revecen Eyeshadow, Showstopper Tarte and a few others. If you want to give a surprise thrill to beauty lovers, giving a nice beauty set consisting of lipstick, powder, blusher and eye makeup will be the perfect gift. There are plenty of beauty gifts sets available from many brands and it has the perfect beauty kit to groom yourself. 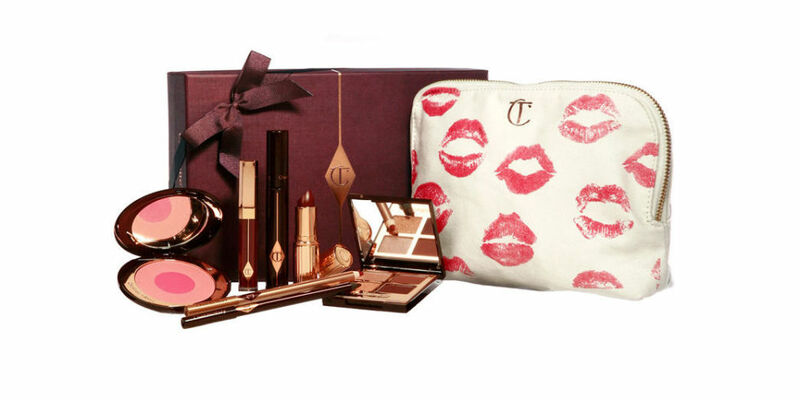 No women can ever resist a full complete beauty set as an addition to their current makeup collection. 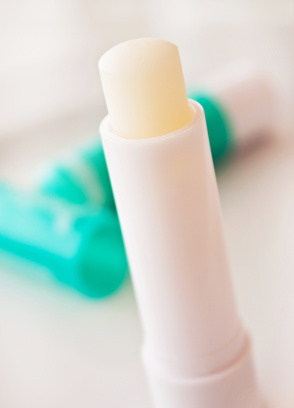 Lip Balm are also a worthy investment to give as a gift to those beauty lovers especially if you are on a tight budget. Choose an original flavour or a fruity one depending on the person you are giving it as a gift to.